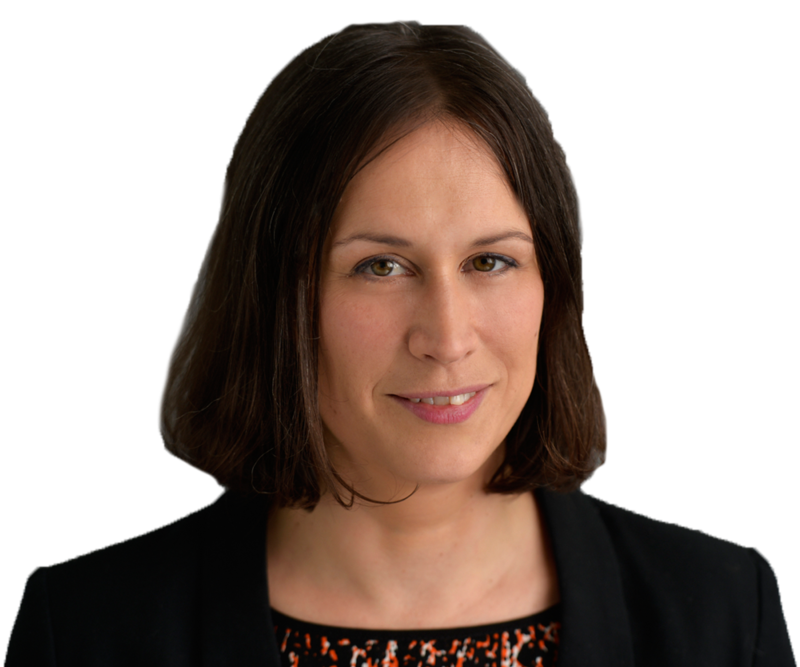 Anna advises and represents clients in all areas of housing management, from claims involving Anti-Social Behaviour, subletting and bogus succession claims, through to disrepair cases and leasehold queries. She has a great deal of expertise in the field, building on years of experience dealing with the whole gambit of challenges that can face Registered Providers. Outside of litigation and court work, Anna also regularly carries out tenancy reviews and reviews on policy and procedure for her clients. Before converting to law, Anna worked for a number of charities and for Visa International. Whilst studying the BVC and whilst working at Lovells, Anna volunteered at Battersea Citizens Advice Bureau, at FRU (the Free Representation Unit) and as a Duty Solicitor at Bow County Court on a weekly basis. Anna regularly provides training to clients and is a regular presenter of Housing Management training sessions at our offices. Anna spoke at the SLCNG Conference in 2014. Anna is a mother to a demanding young daughter. When she gets time off from that she loves meeting friends and catching up and going to see films. She’s also taken up knitting and is an enthusiastic (if not brilliant) knitter! Anna has been quoted in Inside Housing and regularly writes for Housing Management Briefs. Anna acted for a client and successfully obtained an outright possession order for Westminster Council in respect of a cannabis factory, discovered after a leak to a neighbouring property. The tenant had claimed in his defence that he had acted under duress as he was in fear after owing a large sum of money to a drug dealer and had thus let his loft be used by the drug dealer for the purposes of storage of goods but he did not know what. The claim was issued on the basis of non-occupation and Ground 2A, and the team managed to obtain the necessary evidence to persuade the Court to grant an outright order after a hard-fought trial. Anna recently successfully obtained a possession order for One Housing Group in a case which involved Enterprise Housing Solutions – a property guardian service – who had defended a possession claim on the basis that One were being Wednesbury unreasonable in not agreeing to them putting a ‘Guardian’ in place at the property, despite the great deal of uncertainty and problems that this would create for both One and the tenant in future. Anna has recently drafted policy for a client to account for all of the pre-action considerations that Registered Providers now have to take into account before issuing proceedings against residents on mandatory and other grounds. Anna successfully settled a long running disrepair claim for a client, where the tenant had been ill-advised by his first solicitors and wanted £50K + costs for some fairly minor if long standing disrepair issues. After struggling with the case themselves and offering £10,500 compensation to him (which was rejected) just to put an end to the case, the client instructed Anna and after valuing the claim and setting out reasoning, he eventually accepted to reduced offer of £8,500 to include all of his legal costs (which exceeded £5,000). Anna acted for a Co-operative in occupation of short-life properties in a complex case where a tenant put in a defence that the Co-op could not sever his tenancy by way of Notice to Quit as he argued he was a secure tenant as he had succeeded to his mother’s tenancy as his mother had been a secure tenant of the Co-op or possibly even the local Council as she was one of the original founding members of the Co-op and during various points she had occupied a whole building as her only or principal home. The case was fought all the way to a four day trial, but finally settled on the second day of that trial by way of an outright possession order and a positive admission that he was not a secure tenant. Anna acted for Registered Provider in respect of a dispute between it as Leaseholder of numerous units within a large estate and the managing agent of that estate, who was not carrying out its duties under the management agreement which had resulted in numerous complaints from leaseholders and tenants. Anna brought the case before the FTT and after the initial hearing and evidence being put forward, the matter was settled following a mediation for a substantial sum which was duly paid back to its Lessees and tenants in respect of returned service charges.